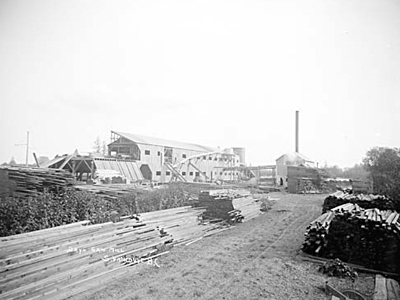 Julius Bloedel builds the Dominion Mill at the foot of Boundary Road. 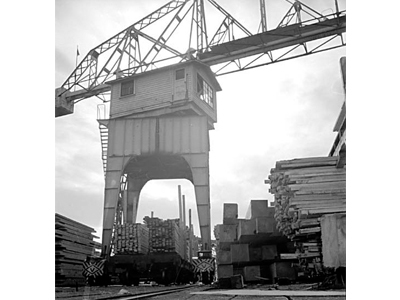 HR MacMillan opens the Canadian White Pine Mill next to the Dominion Mill. 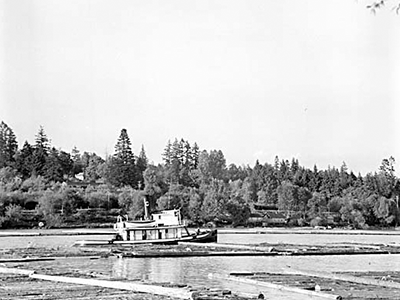 HR MacMillan later buys the Dominion Mill. The original Canadian White Pine Mill burns down in a massive fire. 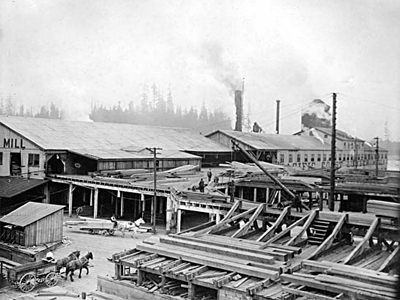 MacMillan-Bloedel builds a new mill and the White Pine Mill is rebuilt. 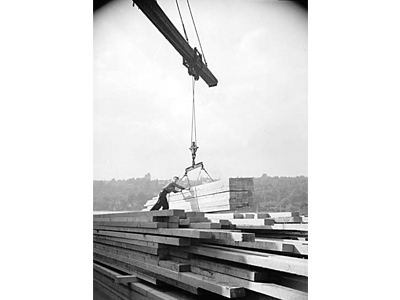 Canadian White Pine Mill is taken over by Weyerhaeuser USA. Wesgroup purchases the site. Environmental remediation begins to prepare the land for housing and re-establish wildlife habitats. 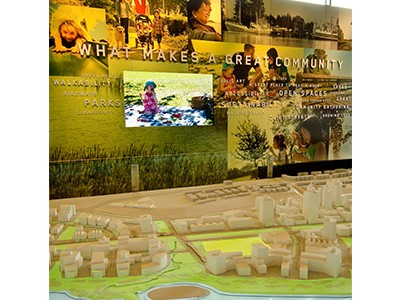 Wesgroup works with noted architect and urban planner Andres Duany and Vancouver-based James Cheng Architects to conduct a two-day design charette for the site. 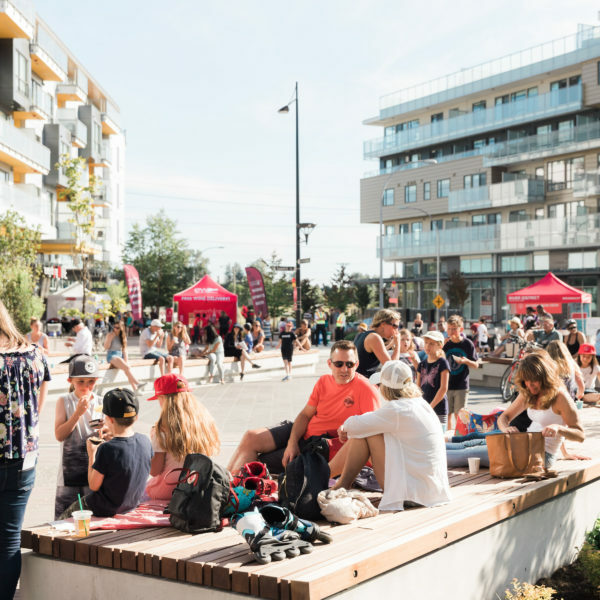 They bring together the local neighbourhood with experts in urban design, architecture, landscaping and sustainability to plan a new neighbourhood like no other. 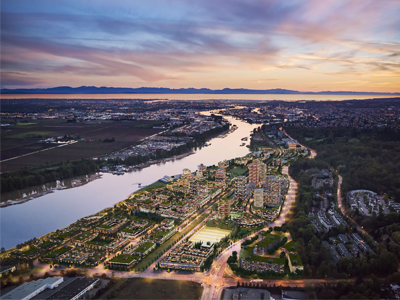 The 130-acre site between Kerr Street and Boundary Road is named River District Vancouver. Construction begins on the River District Community Centre and Romer’s Restaurant. 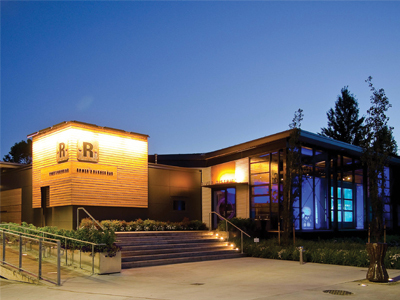 The River District Community Centre and Romer’s Restaurant open in May. 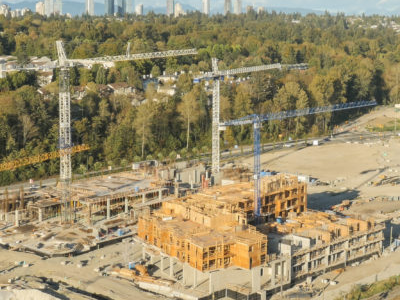 Wesgroup begins construction on River District Vancouver’s Town Centre, at the heart of the neighbourhood, Town Centre is designed around a public plaza with street-level retail including a grocery store, restaurant, banks, cafes, shops and services. 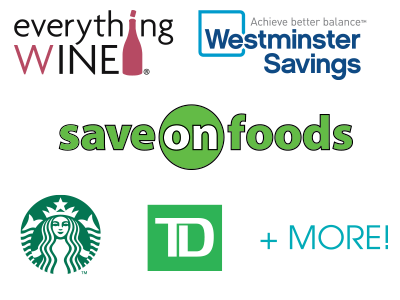 River District Vancouver announces Town Centre retailers Save-On-Foods, Starbucks, Everything Wine, Westminster Savings and TD Canada Trust— with more to come. 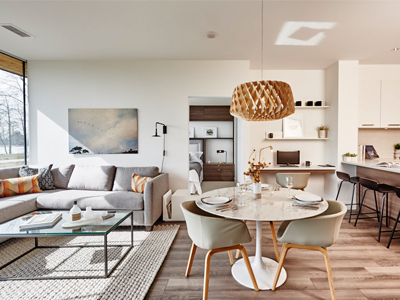 Homeowners of Wesgroup’s 2 Town Centre move in, joining existing River District Vancouver residents. 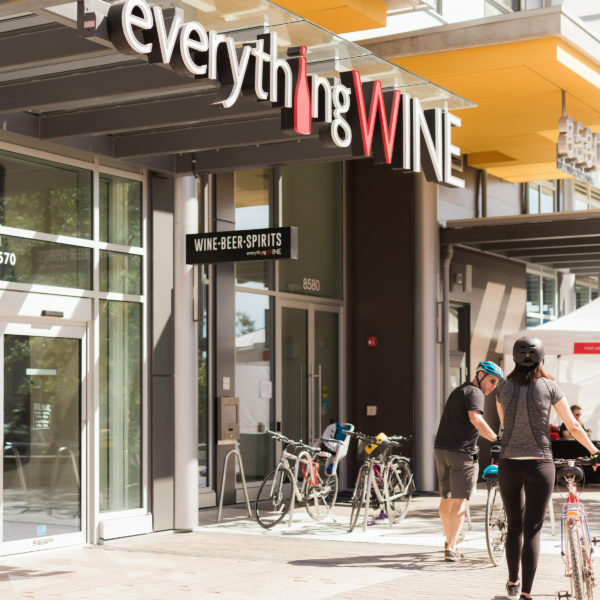 Town Centre retailers Everything Wine and Westminster Savings open. 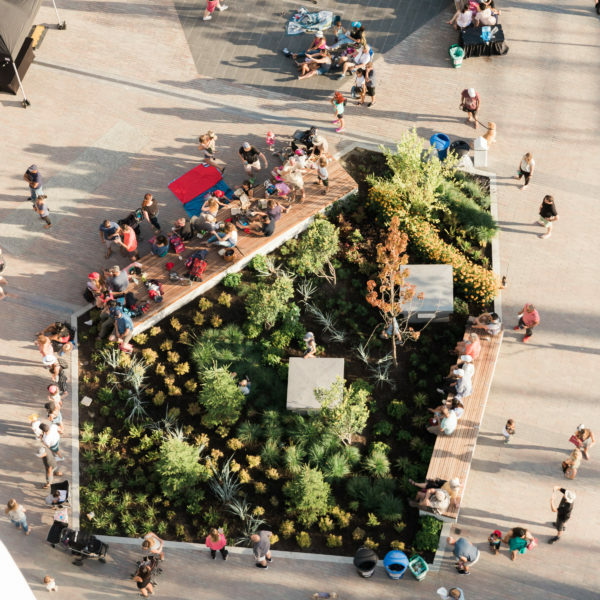 Ecology by Wesgroup is a series of design principles that outline our commitment to designing and building sustainable communities. 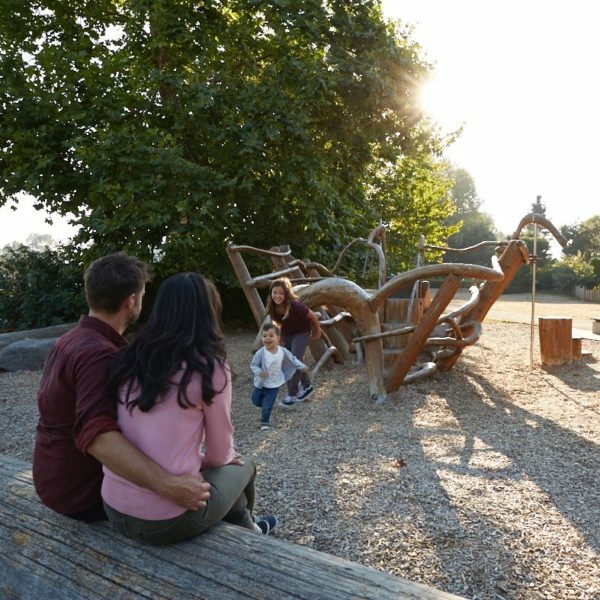 By applying thoughtful, environmentally sensitive thinking to every project, we can enhance the wellbeing of those who live and work in the communities we build, and preserve the natural beauty of our surroundings. We introduce innovative materials and progressive techniques to create buildings that use energy wisely. 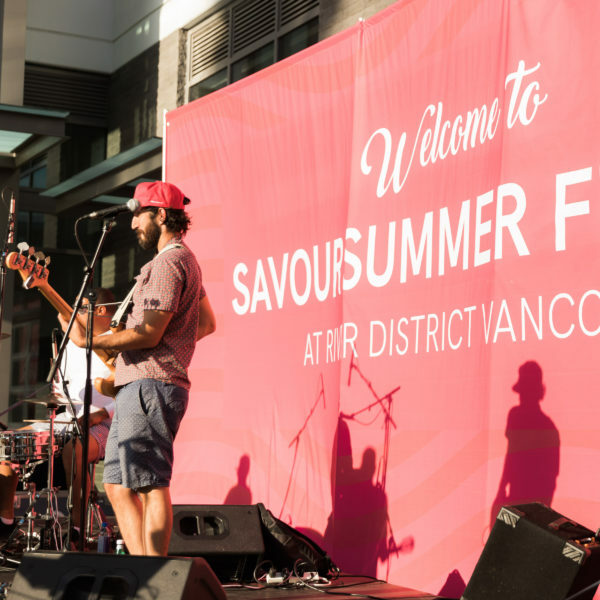 The buildings at River District Vancouver are designed to LEED Gold standards, meaning they implement practical systems and strategies to use less water, energy, electricity and materials. Features include high quality building envelopes with continuous insulation, high performance windows, exterior solar shading and centralized hot water systems. 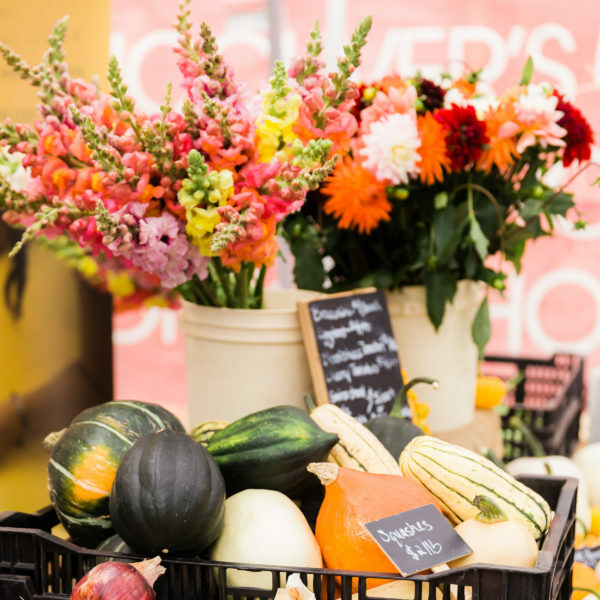 Our objective is to create communities that live in harmony with their natural settings and neighbours—including animals, plants and other humans. 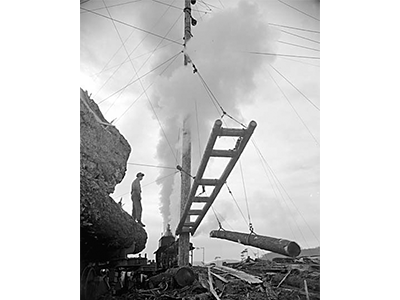 To do this, we conduct detailed assessments of our sites, investigating environmental conditions and sensitivities. River District Vancouver will ultimately be home to over 15,000 people in a complete and cohesive residential neighourhood. We enrich our communities with unique social and emotional depth to create pride of place and make them destinations unto themselves. 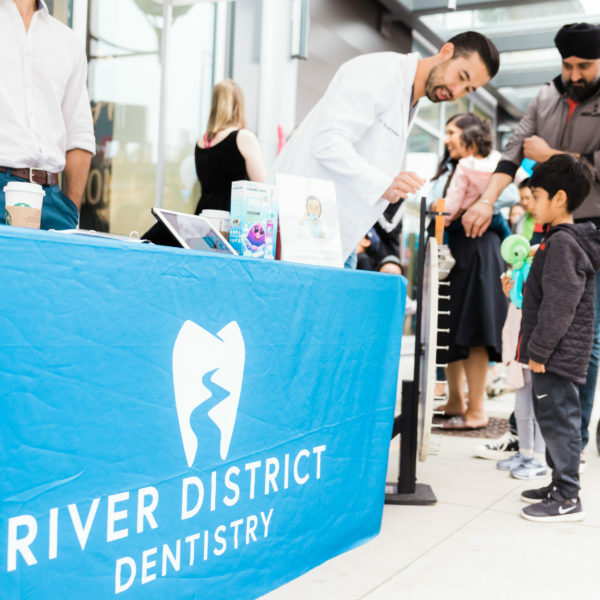 River District Vancouver offers many opportunities for community engagement, social connection and physical activity, including River District Community Centre, elementary school, farmers’ market, children’s play structures, community gardens, sports fields, bike and walking paths and much more. A place to play is a place to stay. 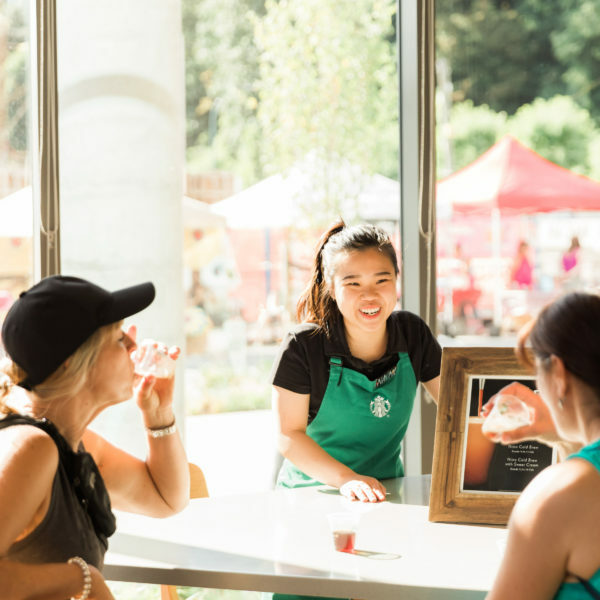 Recognizing the importance of the riverside ecosystem on a rich diversity of plants and marine animals, the team behind River District Vancouver is taking great care to revitalize the area. Using a combination of native plantings, green space and waterfront remediation, our aim is to re-establish a range of habitats that will attract and support a diverse species of songbirds. Also, a comprehensive rainwater management plan will improve the purity of the water that returns to the Fraser River, and the foreshore is being reconstructed to improve fish habitats. 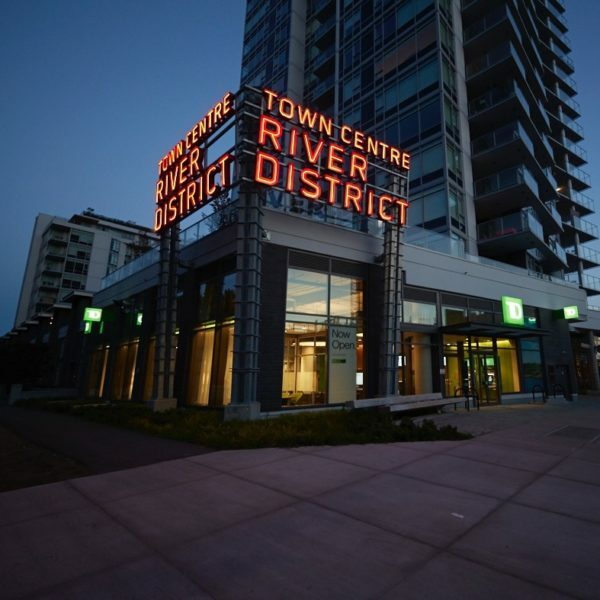 River District Vancouver has its own district energy utility, which is a centralized system that produces and distributes thermal energy—via hot water—for space heating and domestic hot water by a closed, insulated loop. 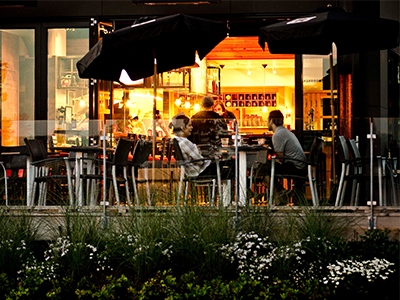 River District Energy is the only publicly regulated, developer-owner DEU in the province, and offers a number of benefits related to energy efficiency. This includes the ability to meet peak local energy demands without overproduction, the ability to better capture and reuse waste heat, and greater flexibility to change fuel sources as needed to reduce greenhouse gas emissions and reduce costs.